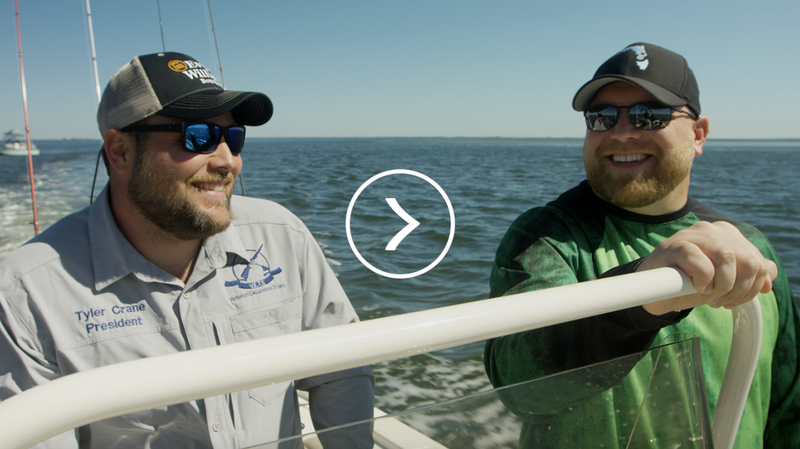 From fishing charters to therapy dogs: discover what inspires our American-Made Heroes to serve, and hear from the veterans and volunteers they’re impacting every day. 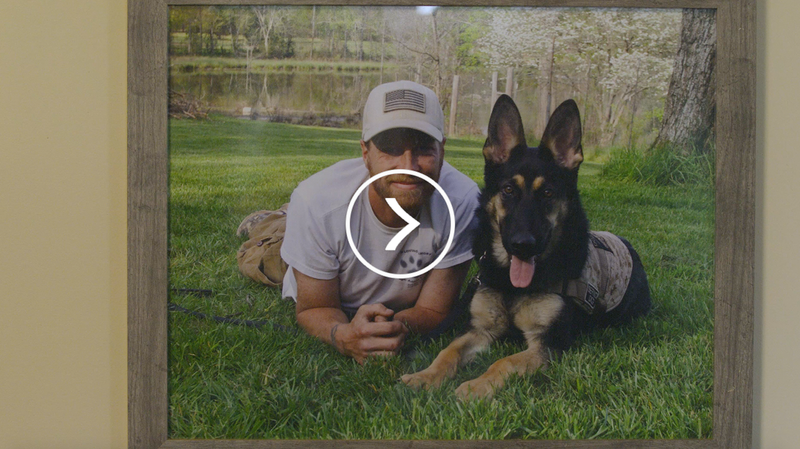 From Semper Fi to Semper K9, American-Made Hero Chris Baity has never stopped serving. From Army Ranger to fishing captain, American-Made Hero Tyler Crane is committed to serving. 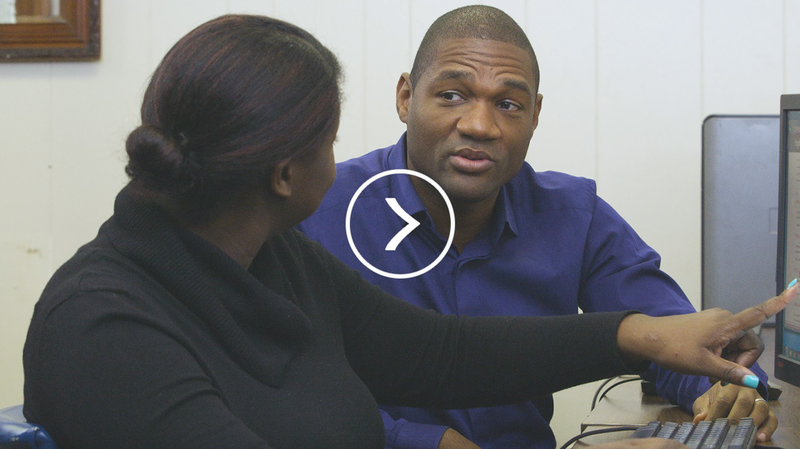 After serving as a Major in the Air Force, Dr. Archie Cook Jr. continues to give back to his community. We've found our American-Made Heroes, but now we want you to tell us about the heroes in your life. 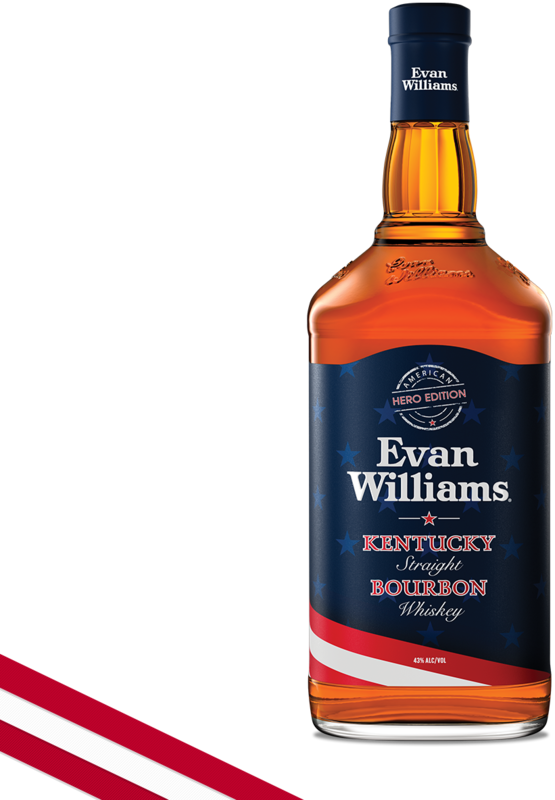 Nominate your military hero and he or she could receive a gift of thanks from Evan Williams as well as have a chance to become an official Evan Williams American-Made Hero.